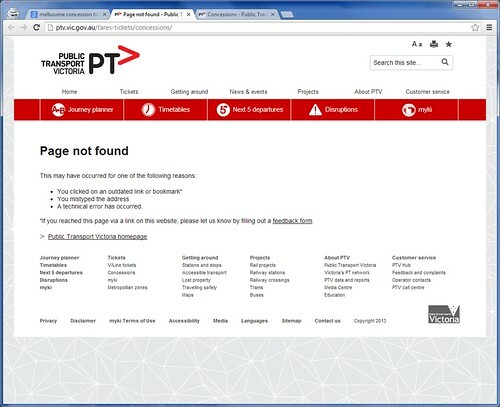 On 21 April 2013 Public Transport Victoria launched their new public transport information website, but they missed one big item in the move to the new website – making sure all of their old links continued to work. 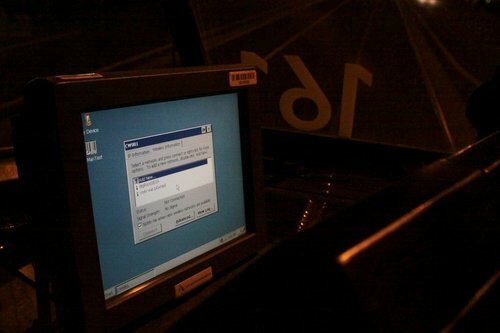 As an eagle-eyed observer of Melbourne’s Myki ticketing system, I have stumbled across many different error messages displayed on the Tram Driver Consoles located inside the cab of each of Melbourne’s trams. 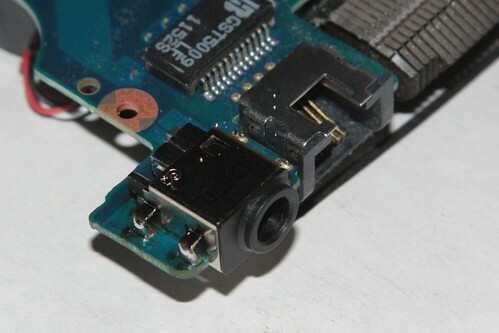 But this ‘myki was p0wned’ message is a new one… So how did it get there? 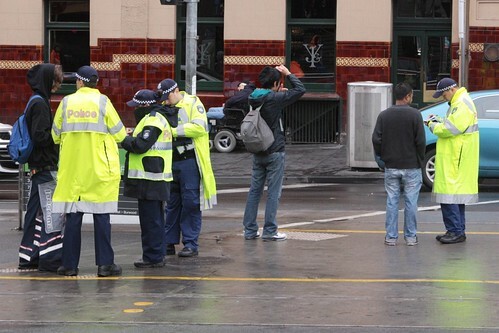 It seems that every second month the Victoria Police decide to hold a jaywalking ‘blitz’ in the Melbourne CBD – in the 2011-12 financial year they issued 5690 fines to pedestrians. So what actual offence do the infringement notices have written on them? 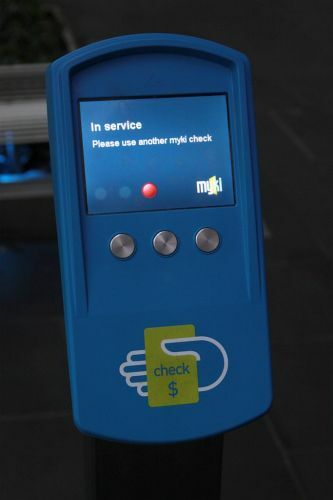 Myki has a reputation for being a complete balls up: and the Myki check device at the northbound tram stop outside Melbourne Central Station is no exception.